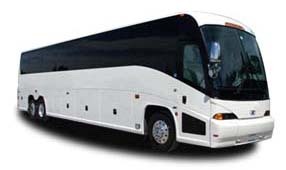 Known for luxury and comfort, the Setra coach has established its place among corporate travellers and private vacationers alike. 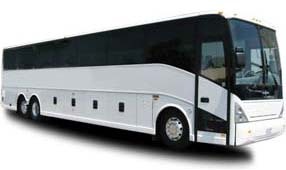 This model is capable of carrying up to 56 passengers at once with plenty of leg room and luggage storage, making for a comfortable and luxurious trip. 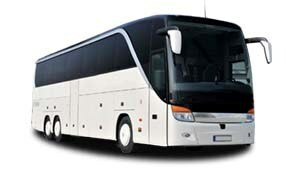 Need to request specific amenities on your coach? Our reservation specialists will work to find a coach that meets all of your requirements, no matter what you’re travelling for.